Ooh sounds like a great read!! And how awesome that your review was published too!!! 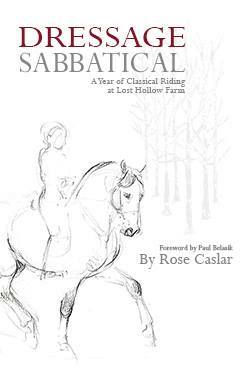 Even makes me want to read this, and I'm a western dressage lover!